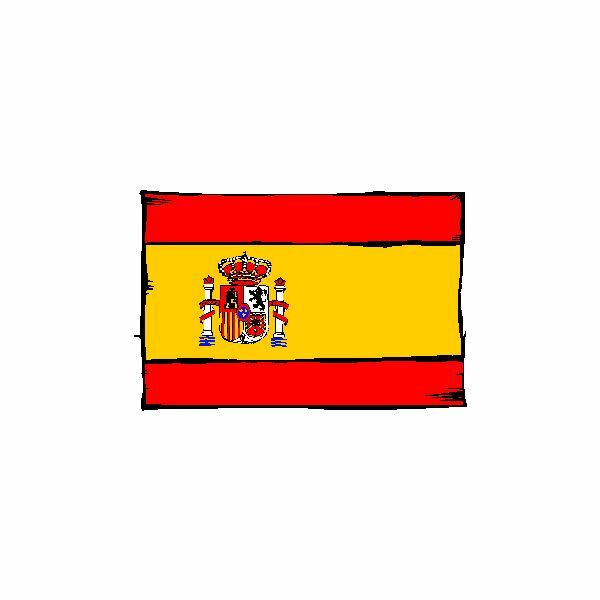 Not only is Spanish spoken in many countries around the world it is the second most common language spoken in the U.S.! How do you get your students excited about learning this dynamic and important language? 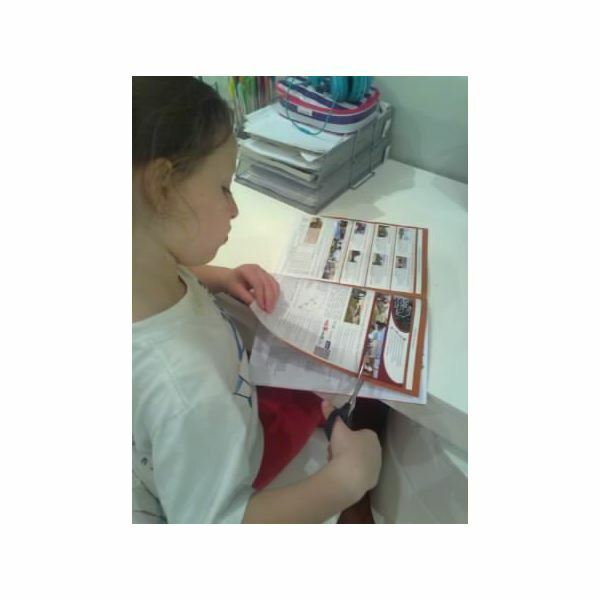 Try one of our teacher-tested lesson plans and activities. You’ll find everything from teaching basic Spanish phrases and vocabulary, to grammar and writing lessons, to songs and games. In addition, find a variety of quizzes (complete with answer keys of course) and worksheets easily adapted to suit your classroom environment. A certain amount of memorization is necessary to learn any language. But are you memorizing words the slow and painful way? Or the quick and easy way? 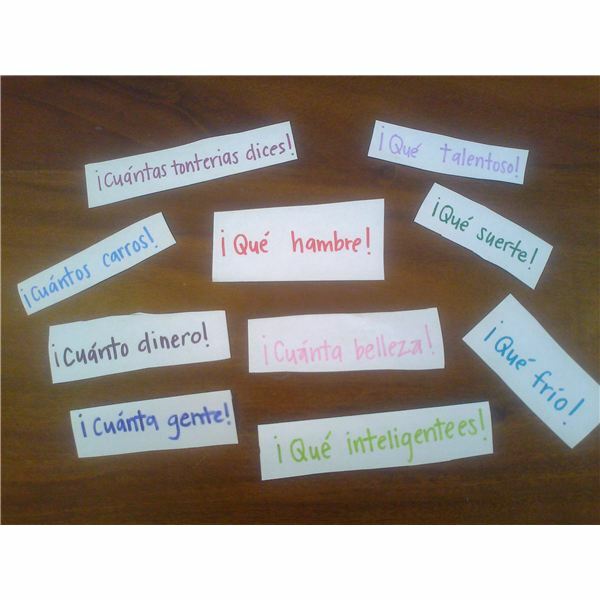 Incorporate critical thinking into your next conditional tense Spanish lesson. 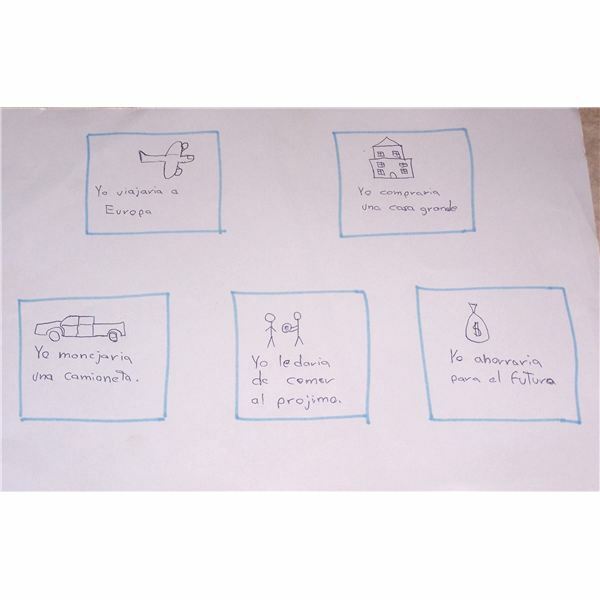 Includes students completing sentences about hypothetical situations in Spanish. 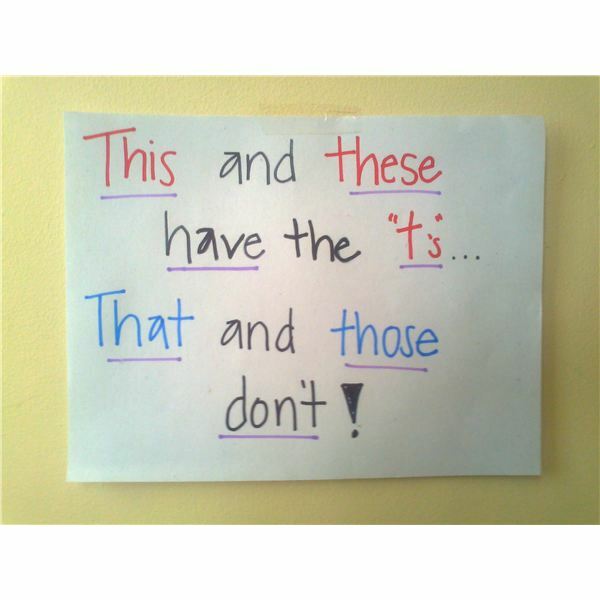 Need an idea for reinforcing the basic idea of the imperfect tense? This lesson plan with give students a creative way to apply new learning! 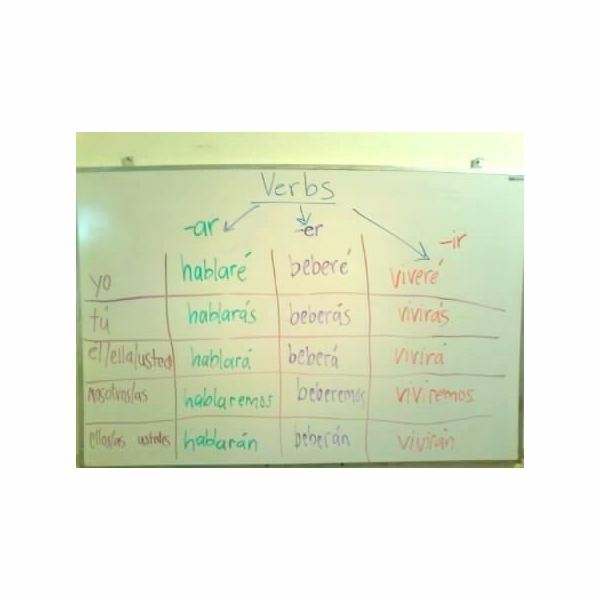 Learning the Spanish verb tenses is the key to opening up Spanish conversation. These plans provide simple activities to aid in this process! Want your Spanish students to jump into the future? Check out this plan that fosters future verb tense usage. 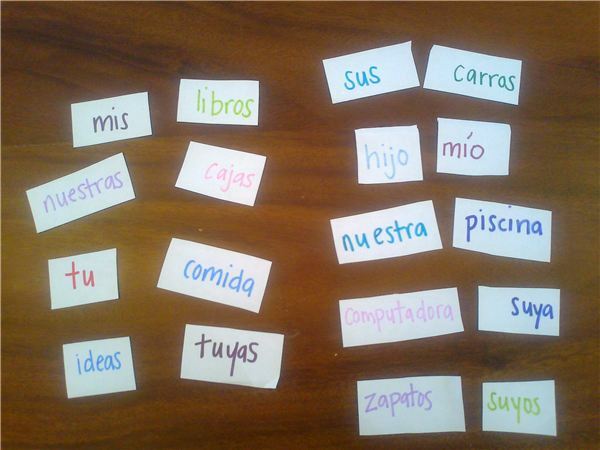 Need some ideas to reinforce preterite tense in Spanish? Check out this plan with some fun ideas to get your students moving into past tense. 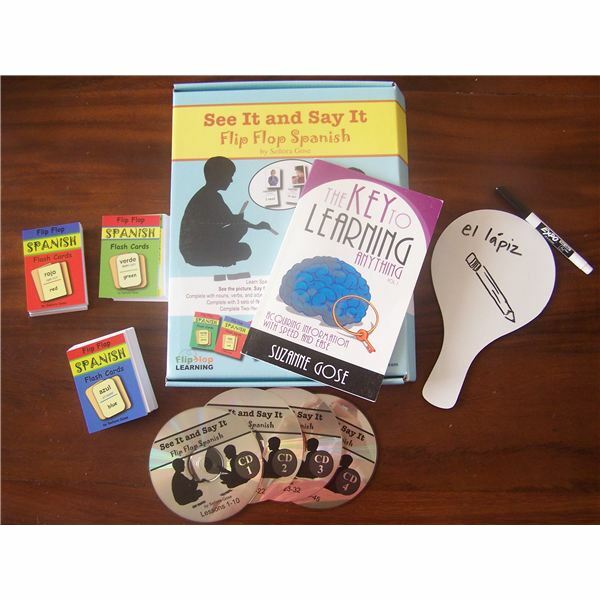 See It and Say It in Spanish is a language learning tool that can be used with students of almost all ages in a variety of settings. 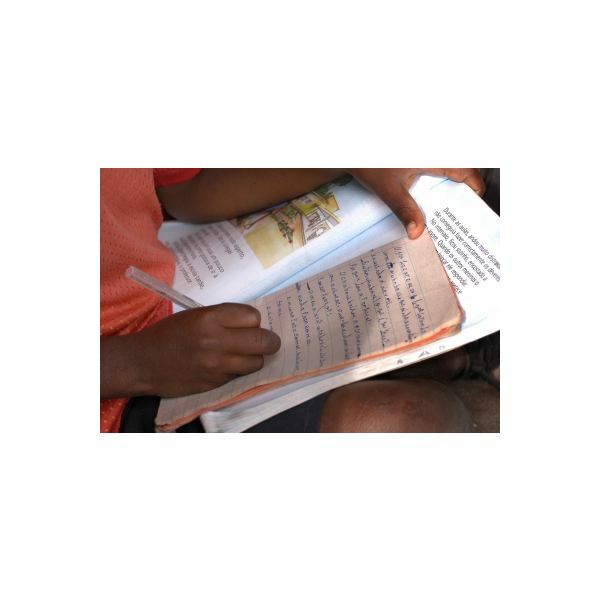 The curriculum engages students through using flash cards and audio CDs. This is best used for individuals, homeschooling parents, or in a learning center. Looking for new and clearer ways to teach the determining adjectives? Take a look at this unit that explicitly identifies and explains exclamatory determining adjectives! The essential keys to speaking another language are clear understandings of concepts and practice. This lesson goes over interrogative determining adjectives to get students understanding and practicing quickly! Determining adjectives don’t have to be overwhelming. Use this lesson plan series to help your Spanish learners work through indefinite determining adjectives. Determining adjectives do just as their names imply, determine! Teach your students how to clarify using numeral adjectives in Spanish through the help of this lesson. There are many different ways to use determining adjectives, but don’t let that overwhelm you. These plans will work students through them in a methodical and meaningful way. 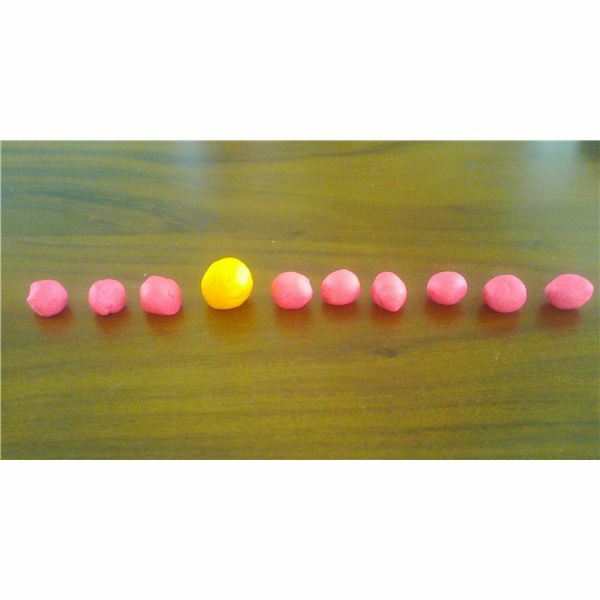 This lesson is on Spanish Possessive Determining Adjectives. 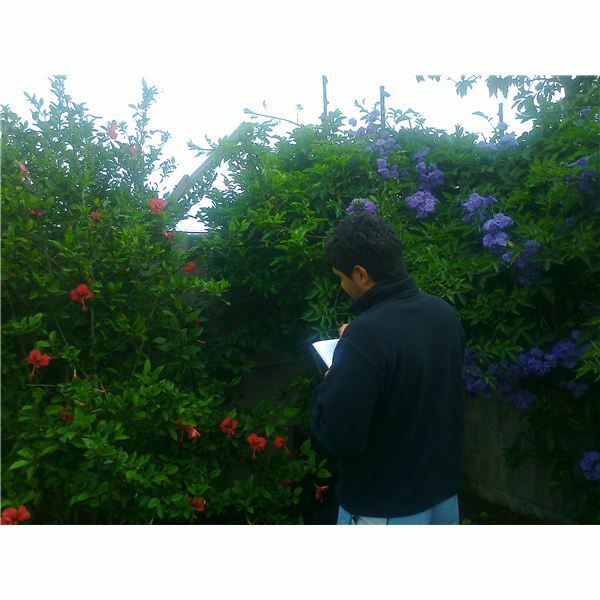 Determining adjectives are an important concept for the acquisition of Spanish as a second language. Ensure student comprehension with these fun lesson plans! As texting has gained popularity, it has spurred many new abbreviations and acronyms in English. Spanish has also seen an increase in a new kind of language which take some effort to decipher and use naturally. Teach your students lessons on how to text message in Spanish with this article.